Cricket flour does have its virtues. Its shelf stable, easy to use and takes away the ick factor. But like any other food we eat, there are tons of different types of insects and and even more ways to prepare them. The next step beyond cricket flour is frozen whole crickets. 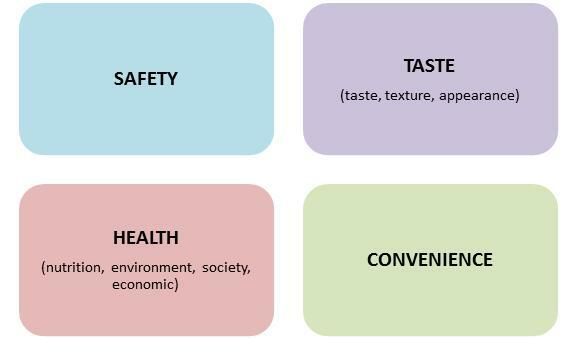 This will provide consumers with a bigger and blanker canvass for there culinary creations. I have always thought canned crickets is a great idea . The best cricket dish Ive had so far has been ‘popcorn crickets’. Lightly battered and deep fried, they had a crispy exoskeleton and mouth watering aroma similar to shrimp. This concept could be sold in the frozen food section of the grocery store next to chicken nuggets. And also distributed through food service for places like carnivals or other street food. One of the more interesting concepts I have heard of is a fermented cricket sauce that is produced in a manner similar to fish sauce. The possibilities are endless. What other insects are out there… Wax worms! Wax worms taste really good. Re-fried beans traditionally use lard but wax worms work great instead. They have the same sort of fatty flavor to them. Another insect is agave worms. 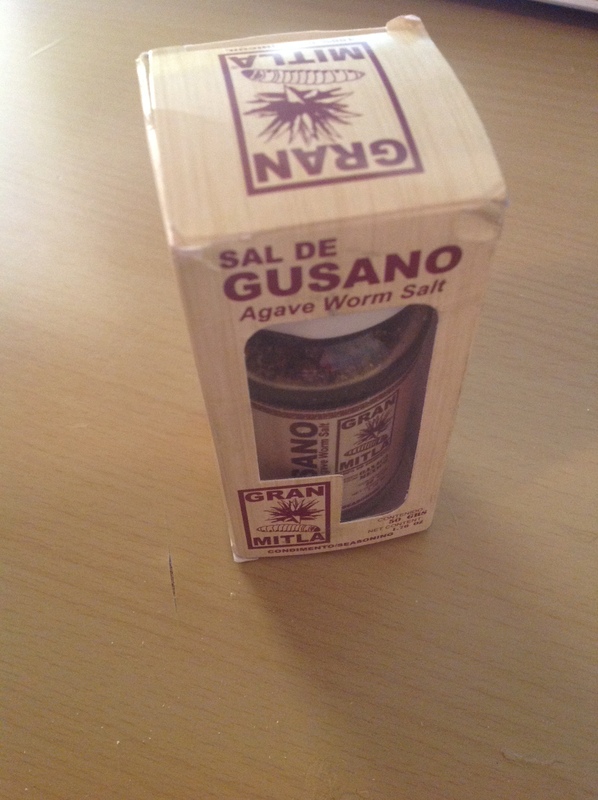 In Sal De Gusano, roasted agave worms are used for their smokey flavor and savory taste. Use insects for their flavor as well as a source of nutrients. 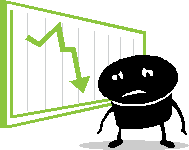 This entry was posted in Product Development on January 25, 2015 by Bob. I ate crickets (acheta domesticus) from the local pet food store. They were largest live crickets in stock and looked healthy. I didn’t ask what their feed was (which I should have done) and just went for it. I popped them into the freezer to harvest them. ‘Harvest’ is the term that has replaced ‘slaughter’ when it comes to processing livestock. I tried two preparation variants. 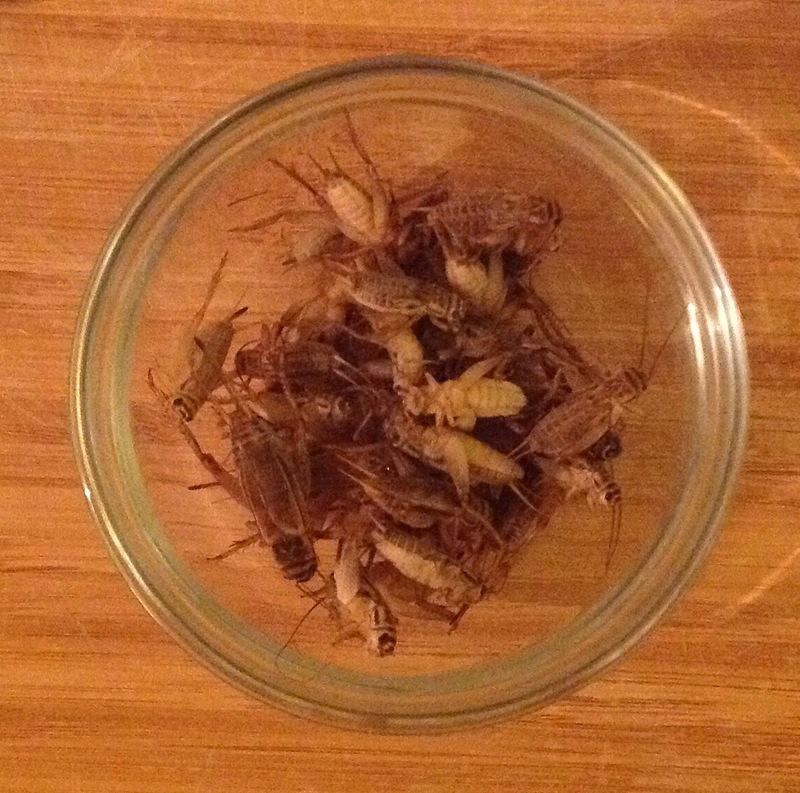 Test 1 – boil rinsed crickets in salted water for 3 minutes. 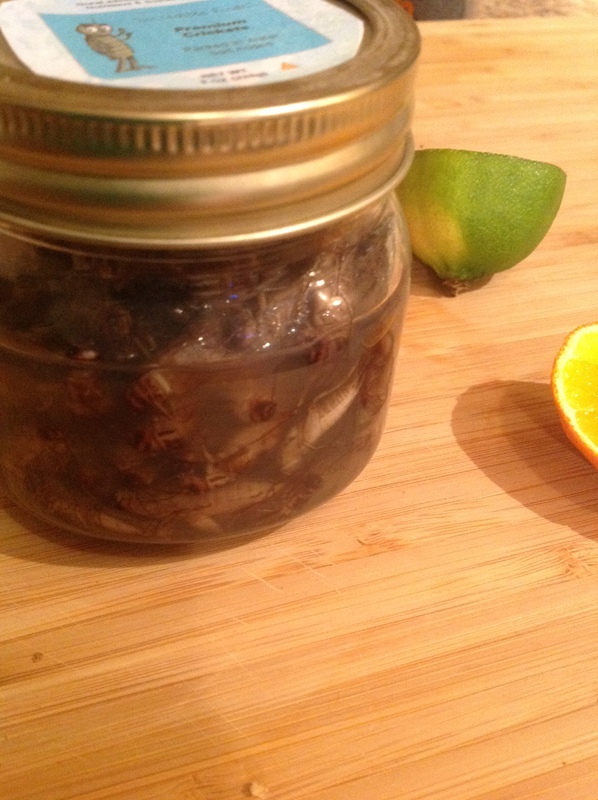 Test 2 – boil rinsed crickets in salted water seasoned with crushed garlic and dried chili flakes for 5 minutes. The cooked crickets were tasted as is with no additional components. Test 1 – The flavor was sort of a mixture of chicken, lobster and shrimp; there was also a mild earthy background but it was not bad. There were strong salty and umami components. The texture was soft and pliable. I could bite through them without issue. I found dehydrated crickets in comparison have a brittle and fibrous texture but this was not the case with fresh. The fresh cricket was quite soft and very palatable. There was no need to remove the legs. 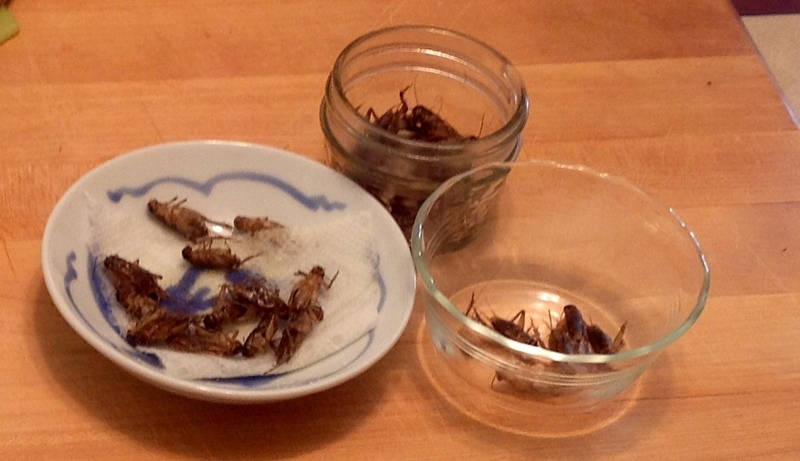 Test 2 – The seasoned cooking broth delivered a mild garlic flavor to the crickets. The flavor again was sort of a mixture of chicken, lobster and shrimp. Flavoring the cooking broth complimented the crickets well. My cricket boil seasoning can certainly be improved upon and designed to complement the end dish. Crickets would complement a shrimp boil nicely. The texture was soft; not noticeably different than the 3 minute boil. Linguini with Cricket Sauce… A twist on clam sauce. Substitute crickets for clams in your favorite clam sauce recipe. Crickets won’t release any moisture when cooking as fresh clams do so adjust the liquid content accordingly. Coarsely chop the cooked crickets so their flavor gets evenly distributed in the final dish. 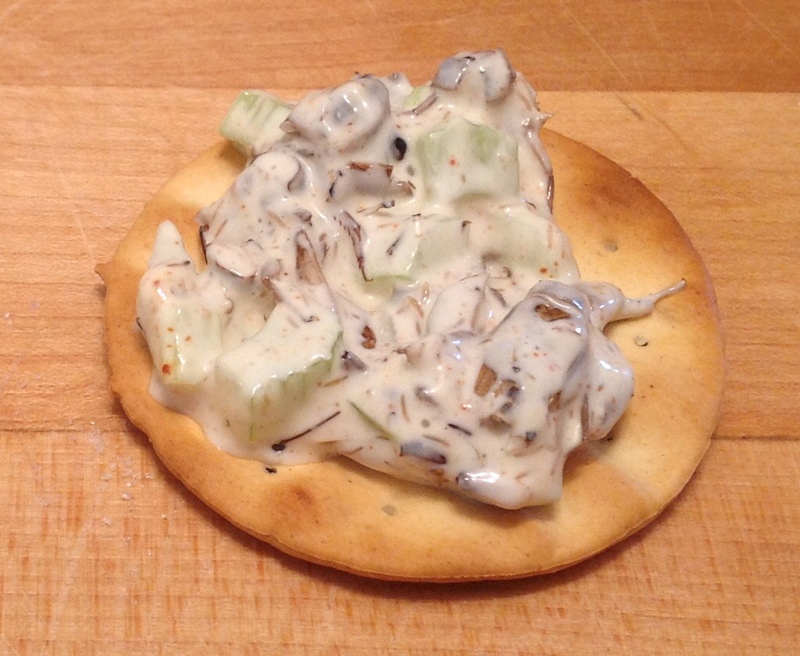 This entry was posted in Product Development and tagged Crickets, Live, Recipe, Tasting on February 15, 2014 by Bob.